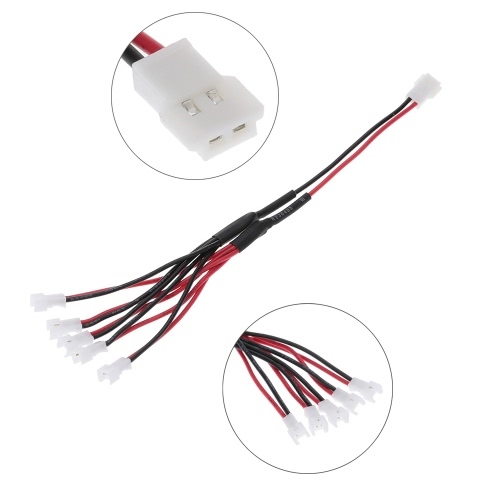 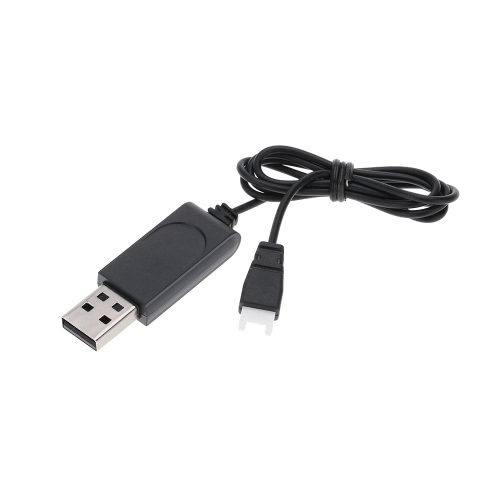 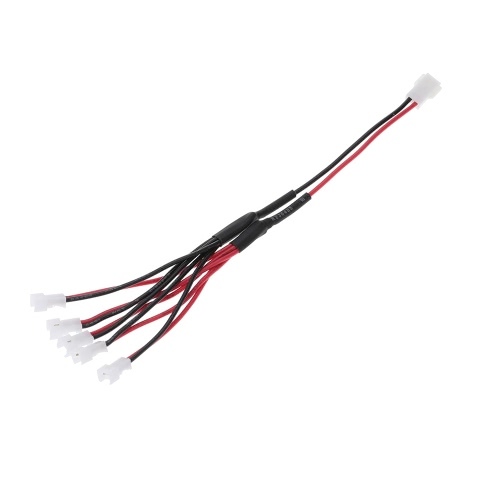 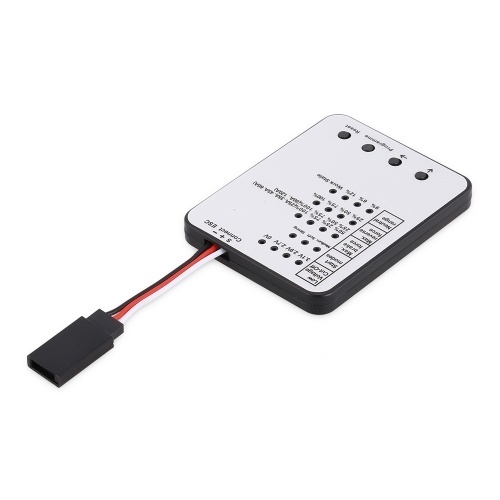 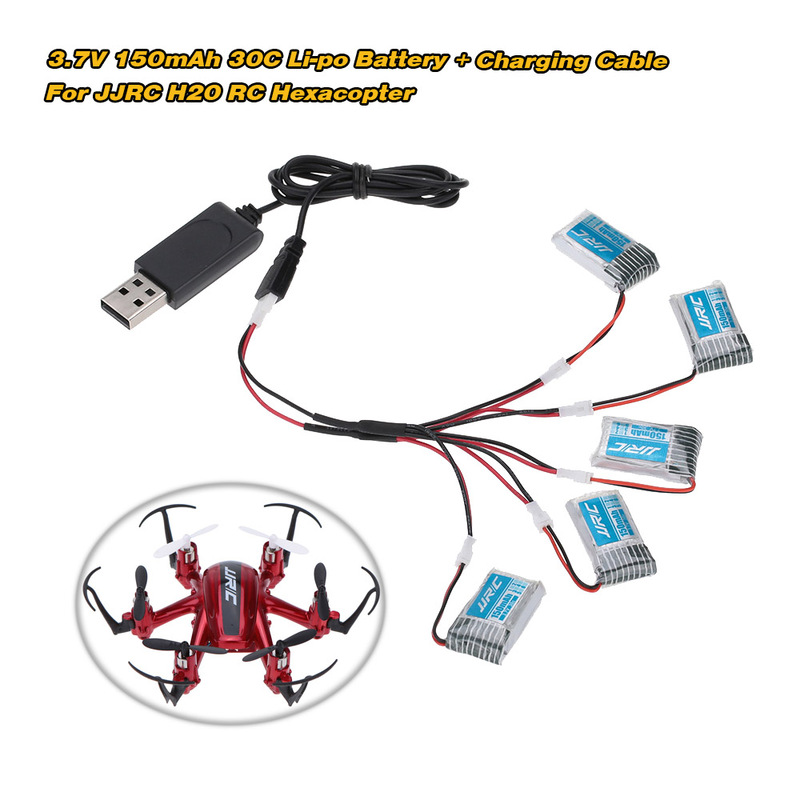 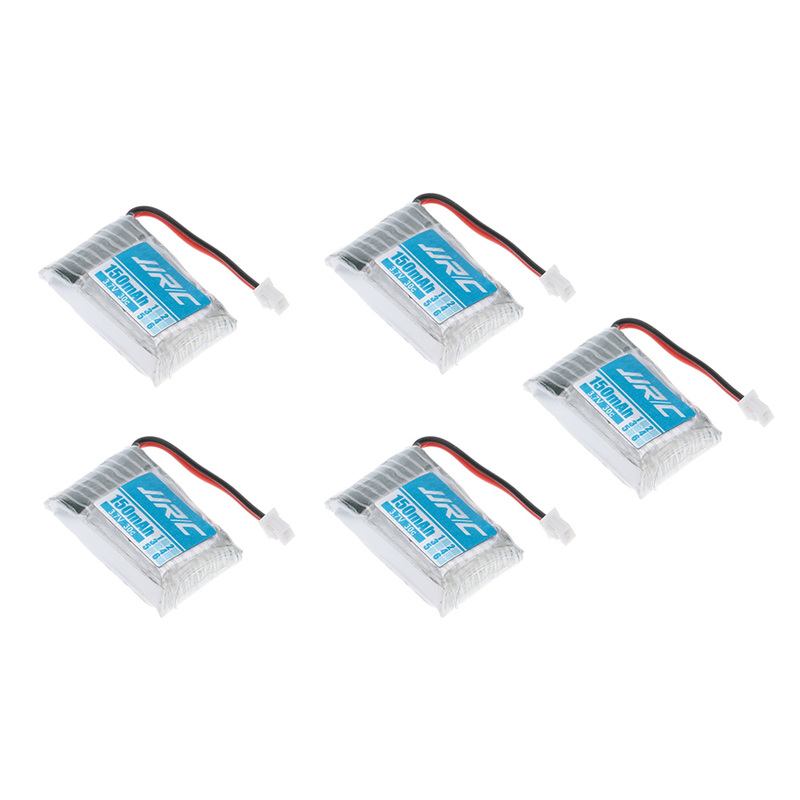 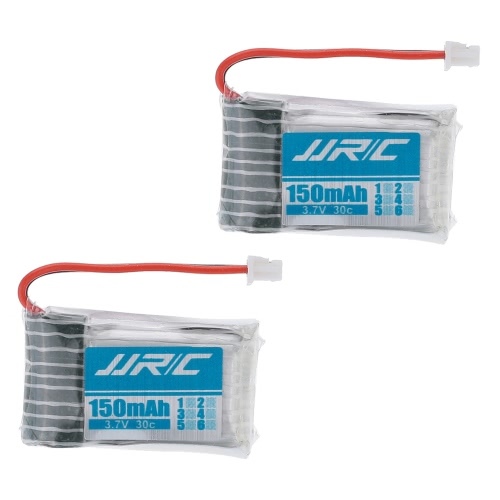 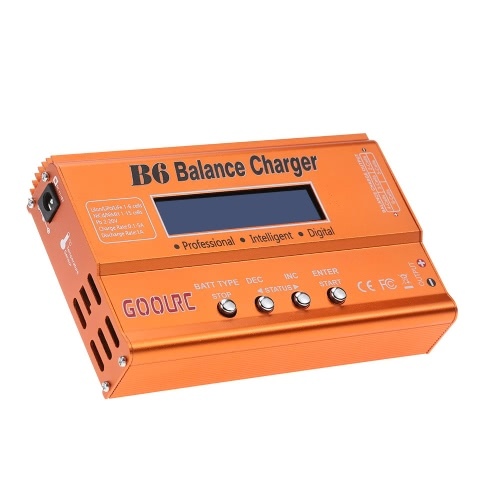 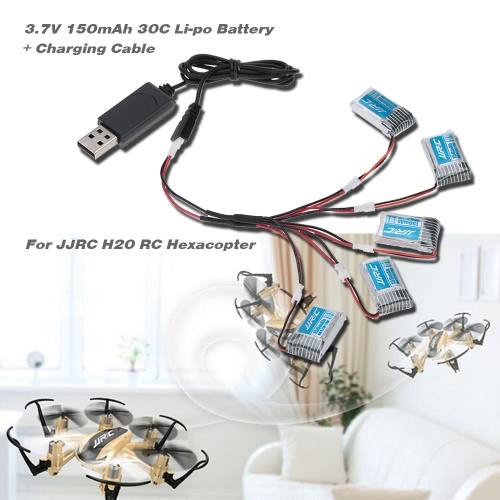 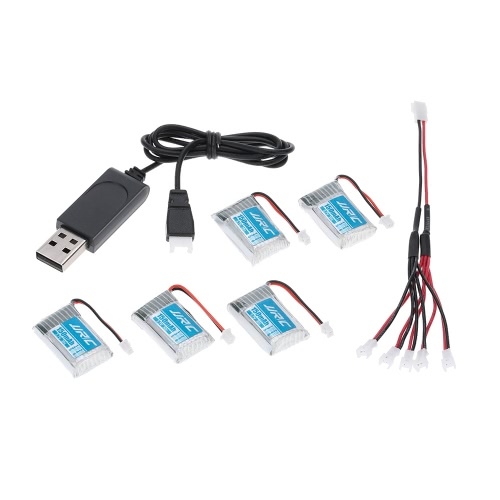 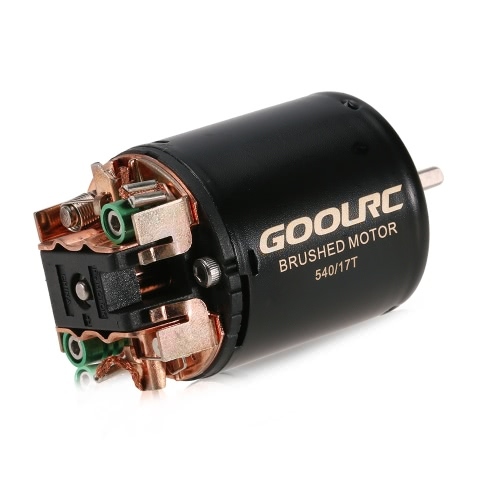 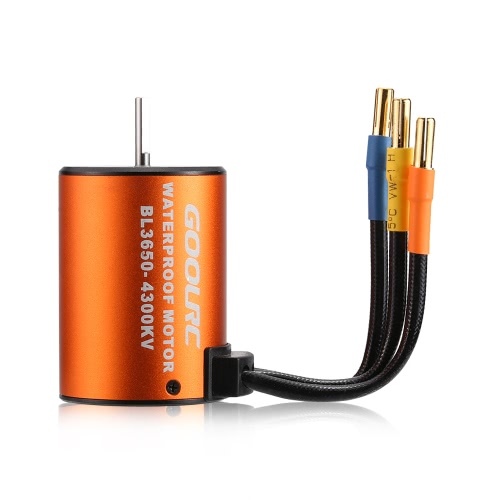 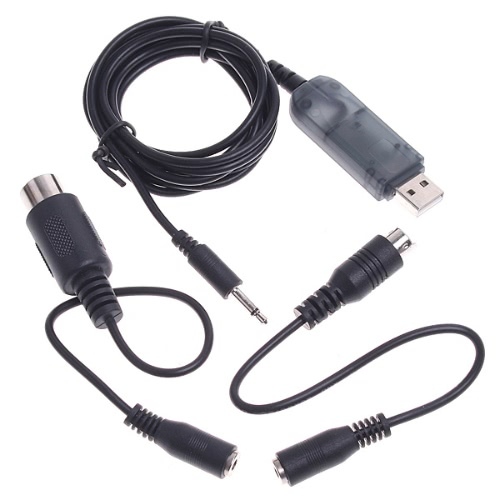 This GoolRC Li-po battery and charging cable set is suitable with JJRC H20 hexacopter. 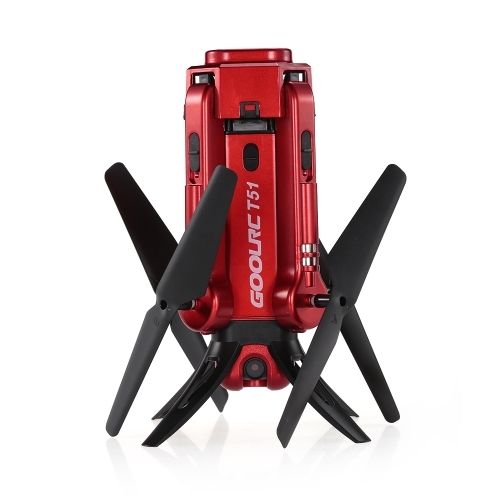 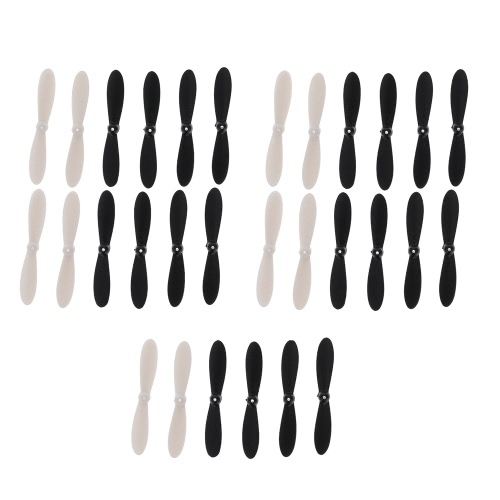 With its terrific quality and performance, it can totally satisfy you and bring lots of flying joy! 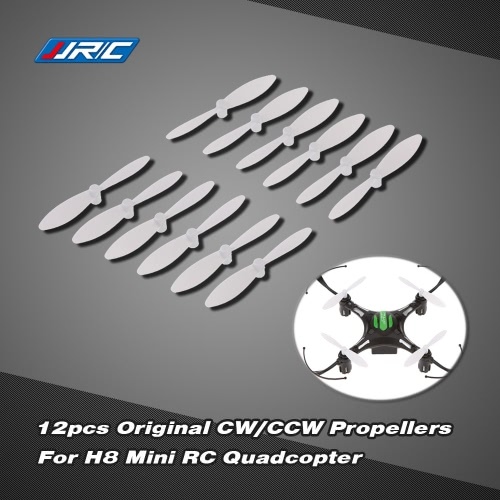 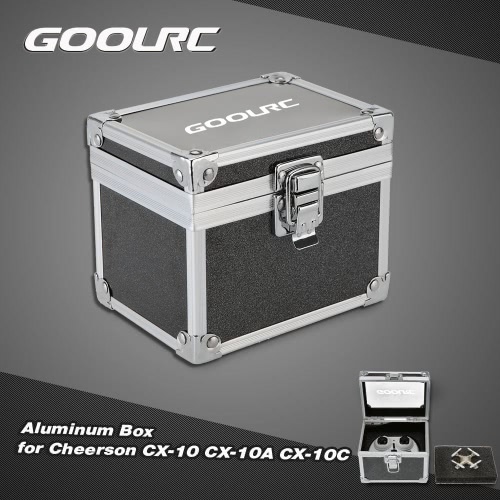 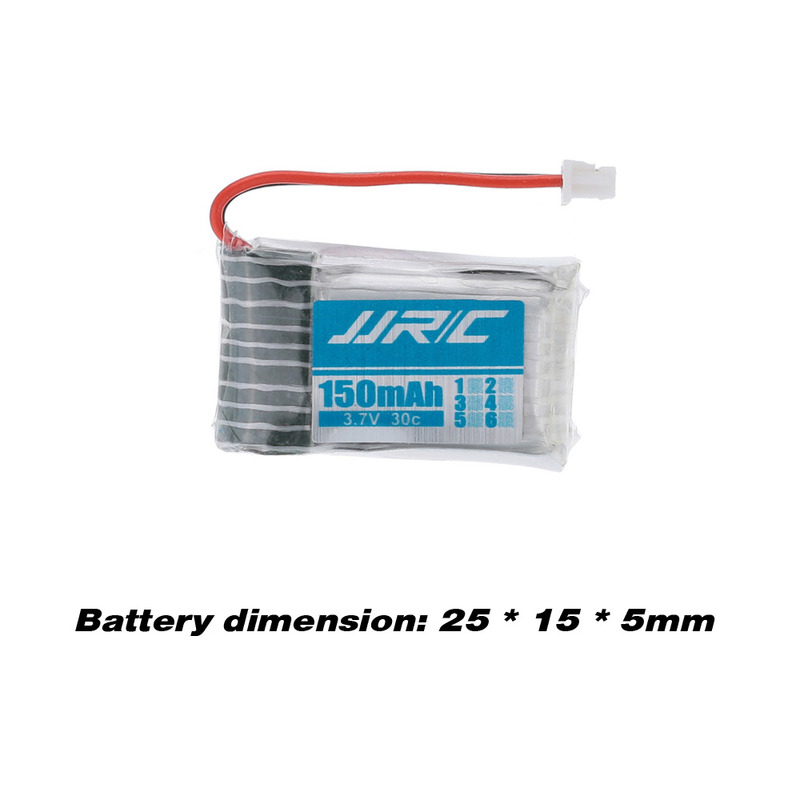 Suitable with JJRC H20 RC drone.